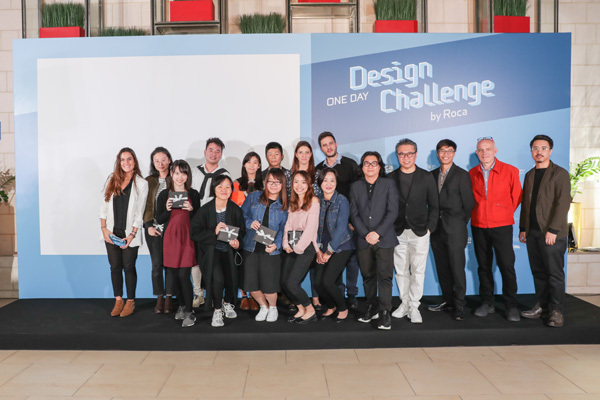 The fourth edition of the Roca One Day Design Challenge will take place at RocaConcepts, Wan Chai, Hong Kong on the 1st December, 2018 (Sat) again. As in previous editions, it will take place as part of the Business of Design Week in the city, to be one of the BODW CityProg satellite events. Once again, the contestants will have to prepare a proposal related to bathroom products based on a briefing announced that morning. In this race against the clock, the participants will need to do their best to design a proposal that meets the expectations of the jury in terms of design, functionality and sustainability. Are you interested in? Register for our next challenge now!